This is a very busy week in Cincinnati theatre, with lots of great options. Personally, I hope you’ll come visit us at Falcon Theatre where we are producing ONE FLEW OVER THE CUCKOO’S NEST on Friday and Saturday at 8 PM. It’s a show that will take you on a roller coaster of emotion and laughter. It’s my stage debut and I am enjoying creating some emotional moments on stage with my fellow actors. 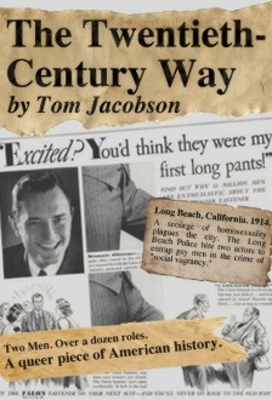 Tickets are $18 and are available at FalconTheatre.net. 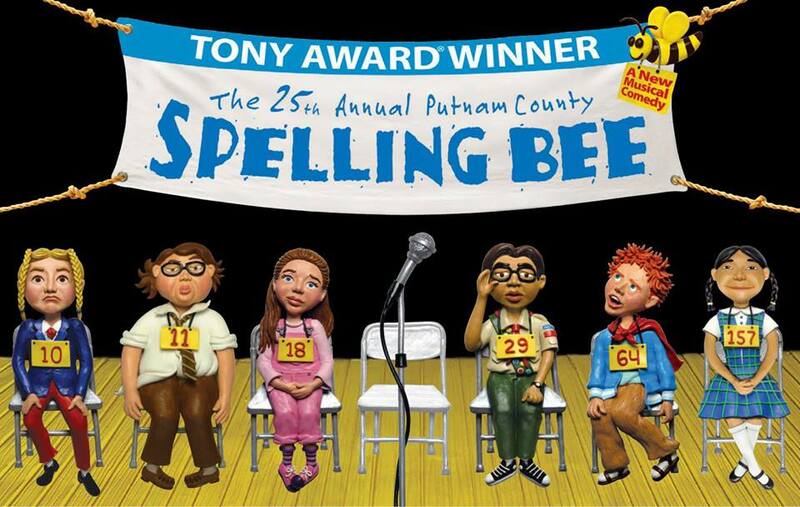 Also this weekend will be CCM’s THE 25TH ANNUAL PUTNAM COUNTY SPELLING BEE, which is one of my favorite comedies. There has been some interested casting choices and I’m excited to hear these beautiful and funny songs sung by the talented performers at our most prestigious institution of higher learning. Tickets are free and become available TODAY at noon from the Box Office. The line will be long so if you’re not already in it, good luck. You can always try calling (513) 556-4183 or walking up the day of show for standby tickets. Read my interview with DJ Plunkett who plays “Leaf Coneybear” here. I’ll see it for sure on Saturday afternoon but I wish I could see it more than once as no two shows are ever exactly the same with this one. Also in university theatre, Wright State opens Anton Chekov’s THE CHERRY ORCHARD in their black box space. I just saw LES MISERABLES there yesterday. WSU’s web site says, “Utilizing Tom Stoppard’s witty translation, our THE CHERRY ORCHARD is a poignant, yet humorous, look at humanity’s capacity for change in the face of the inevitable.” The show opens on Thursday and runs through Sunday. Tickets are available here. Finally in University productions, I’m very excited about Xavier University’s AVENUE Q, which opens this Thursday and runs through April 12th. 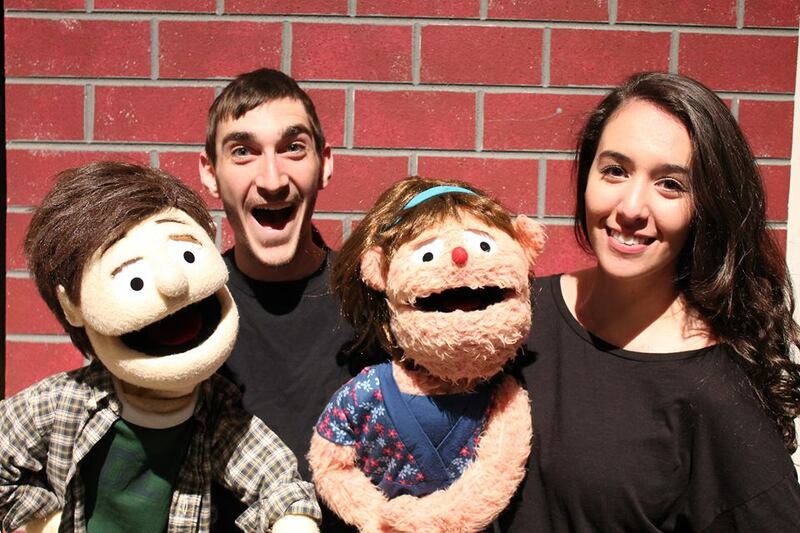 This raunchy comedy features puppets and some of the funniest theatre ever written. It’s not a show for children, but adults with a wicked sense of humor will love it. I’m seeing it on Sunday night. Tickets are available here. Roald Dahl’s Willy Wonka JR. featuring a memorable score by Leslie Bricusse (Jekyll & Hyde, Doctor Dolittle) and Anthony Newley, follows enigmatic candy manufacturer Willy Wonka as he stages a contest by hiding five golden tickets in five of his scrumptious candy bars. Whoever comes up with these tickets will win a free tour of the Wonka factory, as well as a lifetime supply of candy. Four of the five winning children are insufferable brats: the fifth is a likeable young lad named Charlie Bucket who takes the tour in the company of his equally amiable grandfather. The children must learn to follow Mr. Wonka’s rules in the factory–or suffer the consequences. 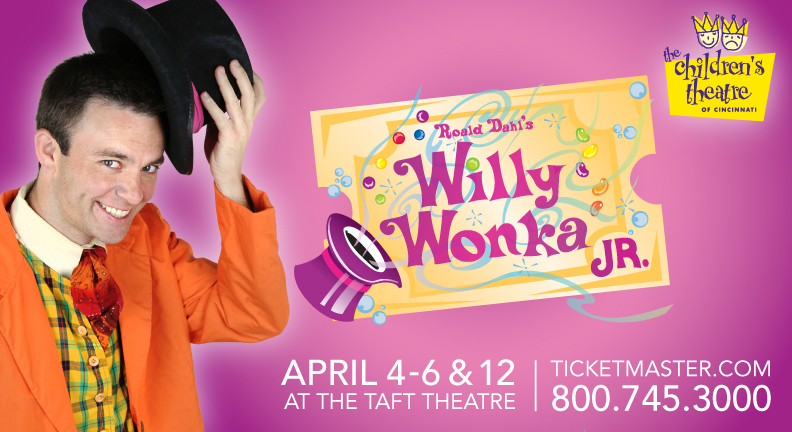 I’m hoping to catch one of the performances as I’ve heard great things about this year’s Childrens Theatre productions and I love me some Willy Wonka. I cannot wait to check out this latest offering from one of our city’s most innovative theatres. Here’s an interview with the director, Kimberly Faith Hickman and here’s a look at one of the actors, Michael McKeogh. Tickets are available here. Don’t forget about both PRIDE AND PREJUDICE and A DELICATE SHIP at the Playhouse (I’m seeing it on Tuesday), HENRY IV & V at Cincinnati Shakespeare Company, LES MISERABLES at Wright State (you might find a stray ticket if you’re lucky), OTHER DESERT CITIES at The Human Race Theatre in Dayton (I’ll catch Sunday’s matinee), and Ensemble Theatre’s THE MOUNTAINTOP, which just extended its run through April 12th. As far as the blog is concerned, Look for a feature on AVENUE Q’s Patrick Phillips tomorrow and an upcoming piece on Covedale’s GYPSY and Mama Rose herself, Sherry McCamley coming soon to the blog as well as reviews of all the shows I’m seeing. 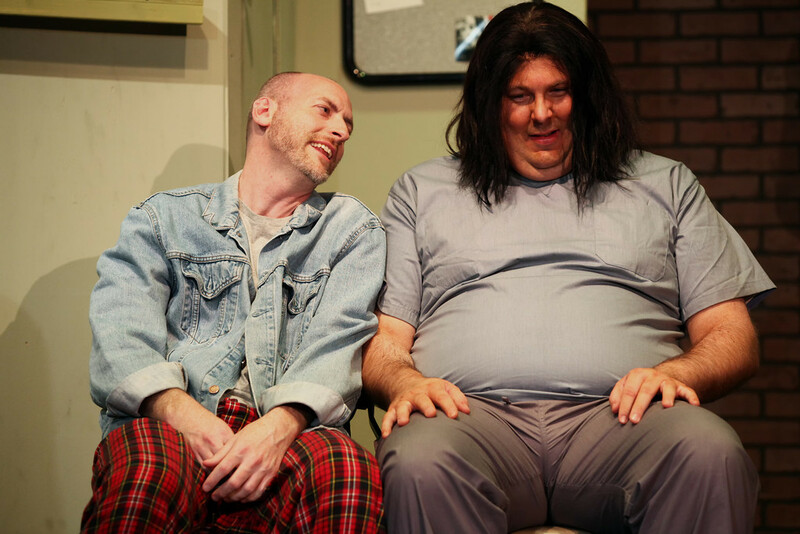 I also hope to bring you another behind the scenes look at ONE FLEW OVER THE CUCKOO’S NEST, which again I would be honored if you’d come see at Falcon Theatre in Newport, KY this Friday or Saturday at 8 PM. So . . . with all this opportunity, what are you going to do to support local theatre this week?